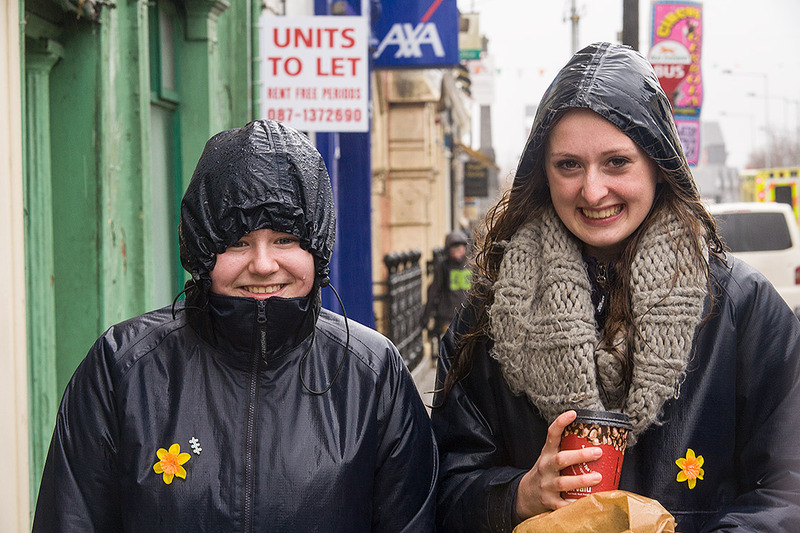 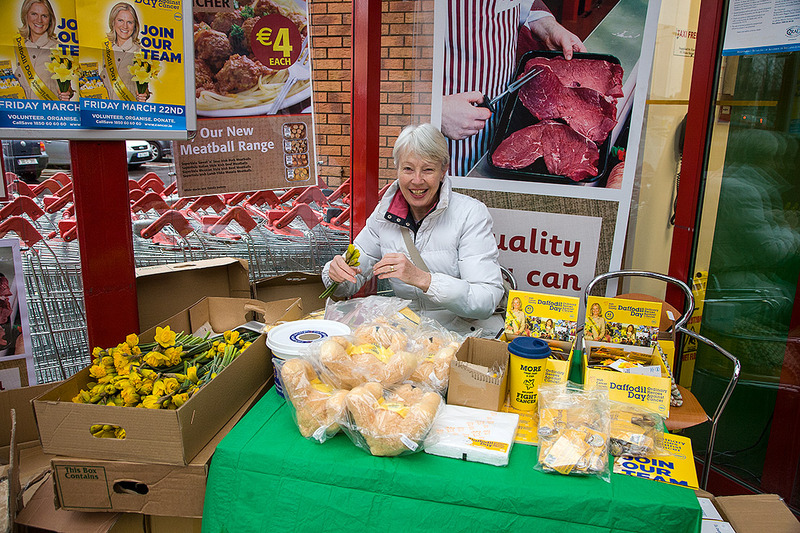 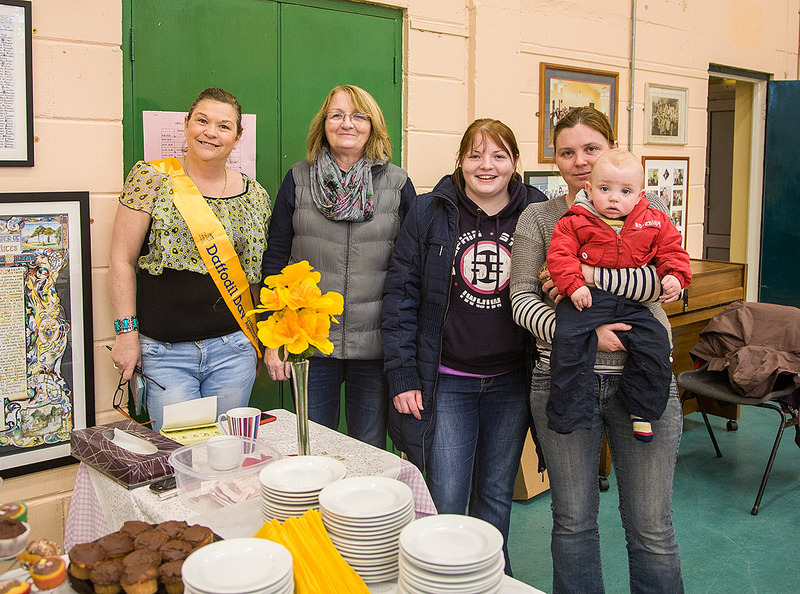 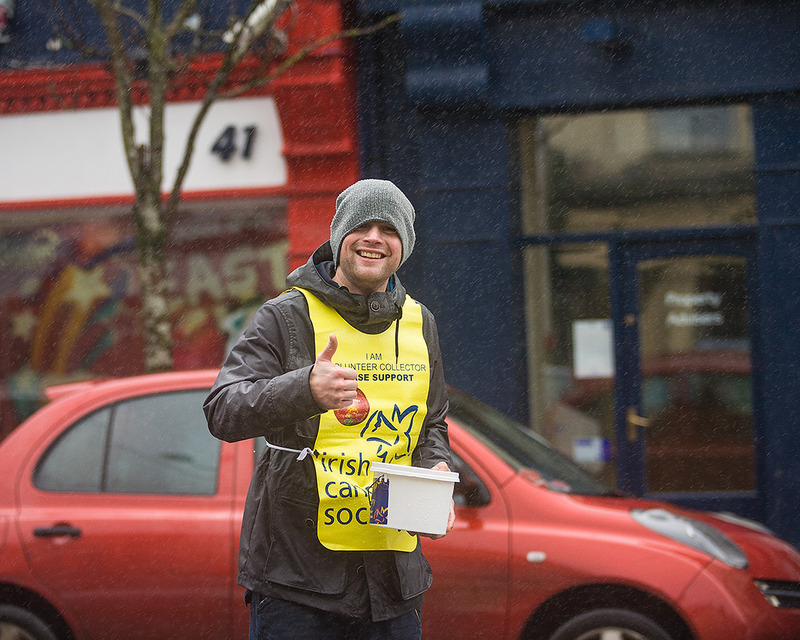 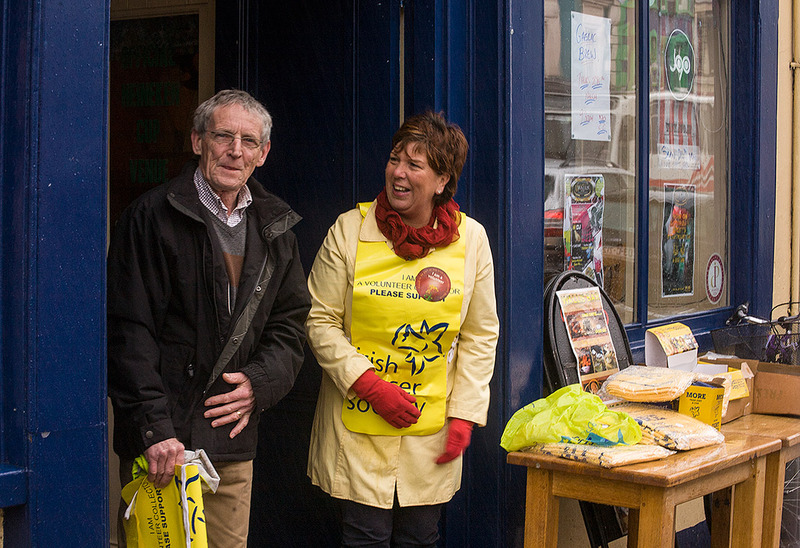 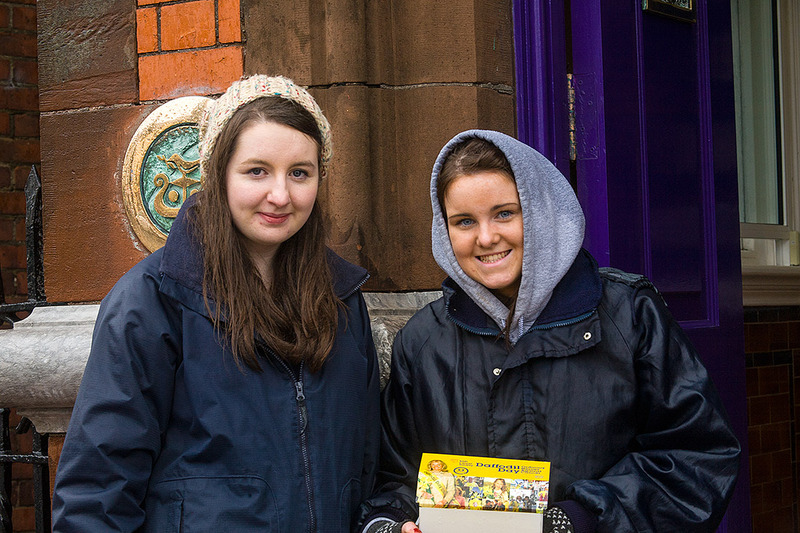 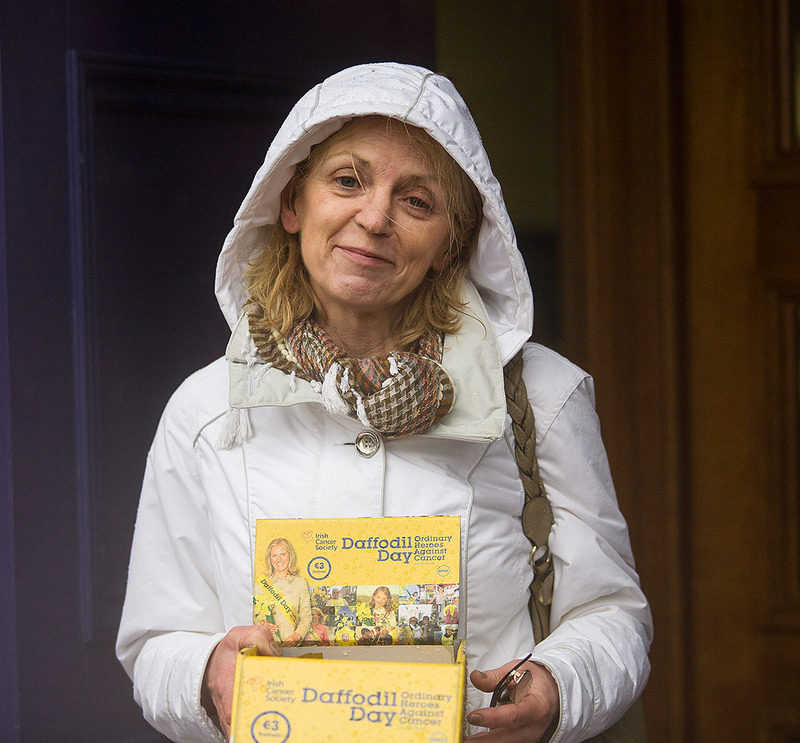 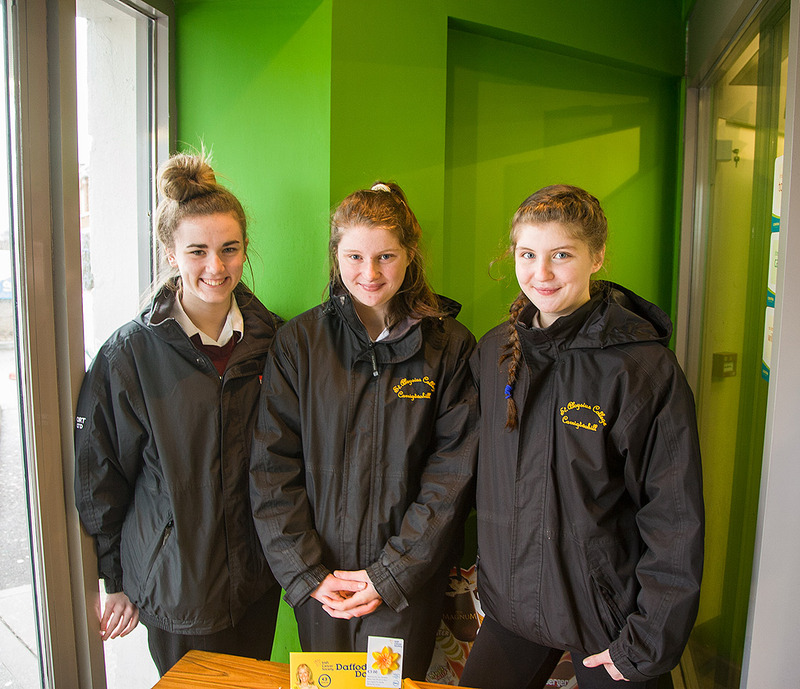 Despite dreadful weather conditions this morning – torrential rain and high winds – volunteers were out in force around the country to collect for the Irish Cancer Society’s annual Daffodil Day. 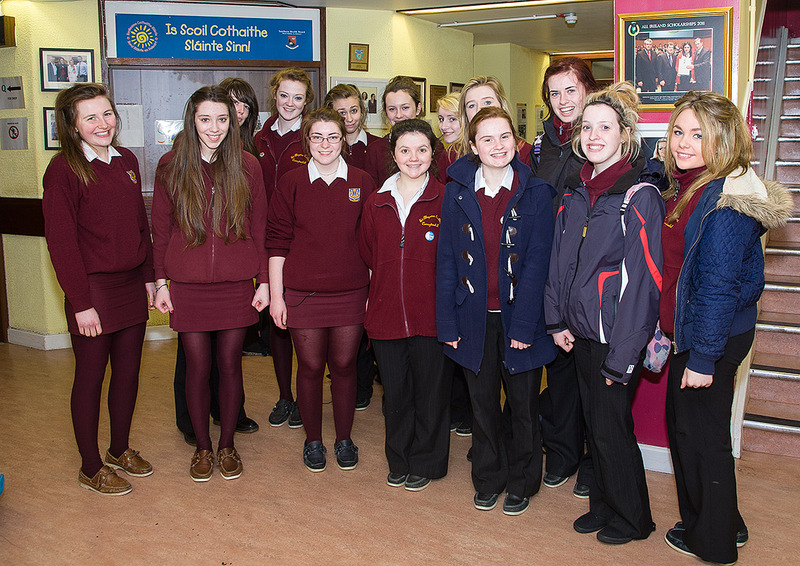 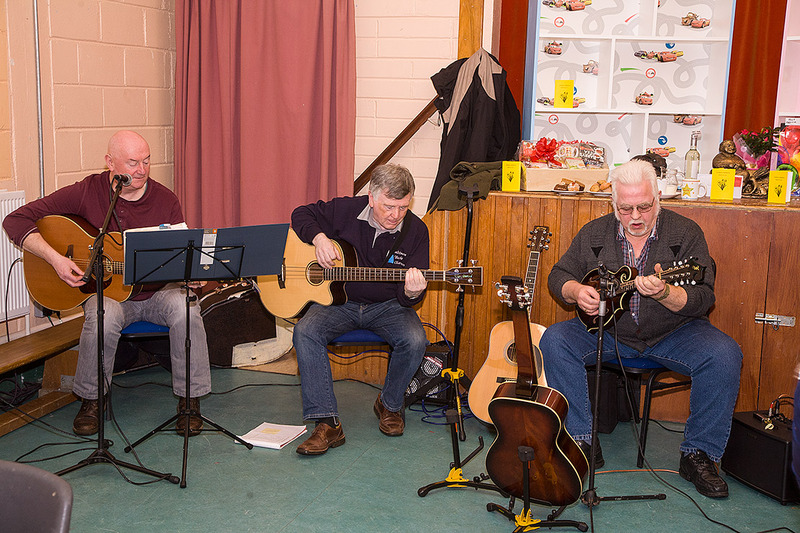 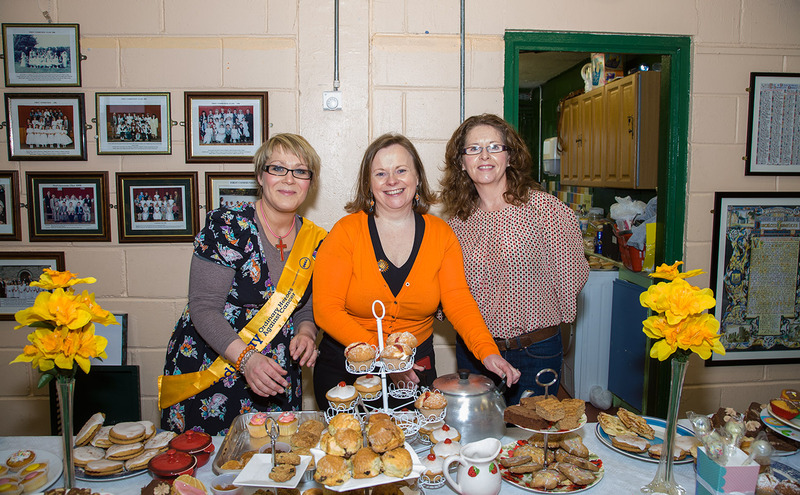 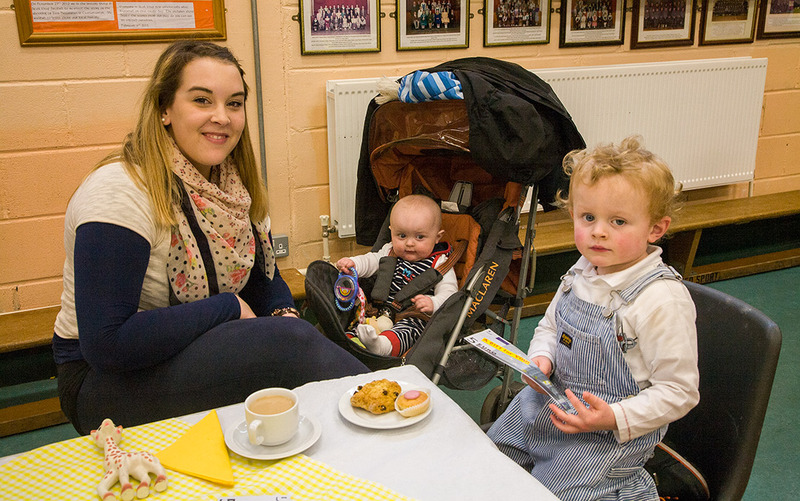 Here’s a selection of photos showing some of the East Cork collectors and members of the supporting public on the street, in supermarkets and shopping malls; holding a very successful coffee morning in Castlemartyr National School; and Transition Year students from Midleton and Carrigtwohill helping this very worthy fund-raising event. 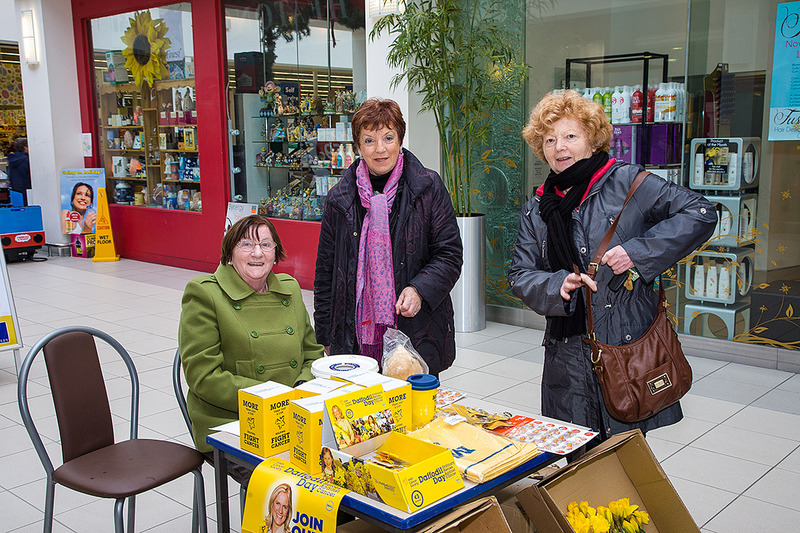 Once again the public have been more than generous in their support. 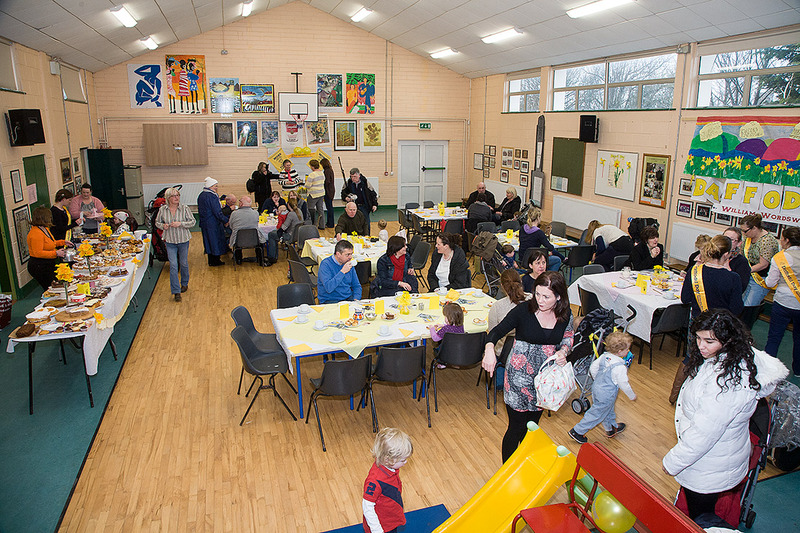 It is a cause that never fails to elicit a great response as cancer, unfortunately, is something that has touched practically every family. 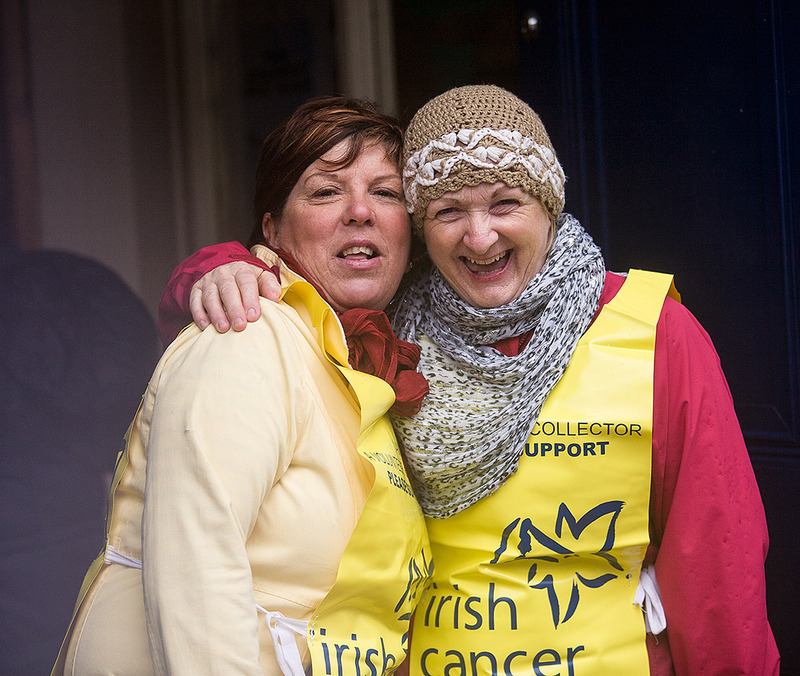 The Irish Cancer Society does tremendous work in providing awareness, care and in supporting research; their mission is to ensure fewer people get cancer and those that do get better outcomes. 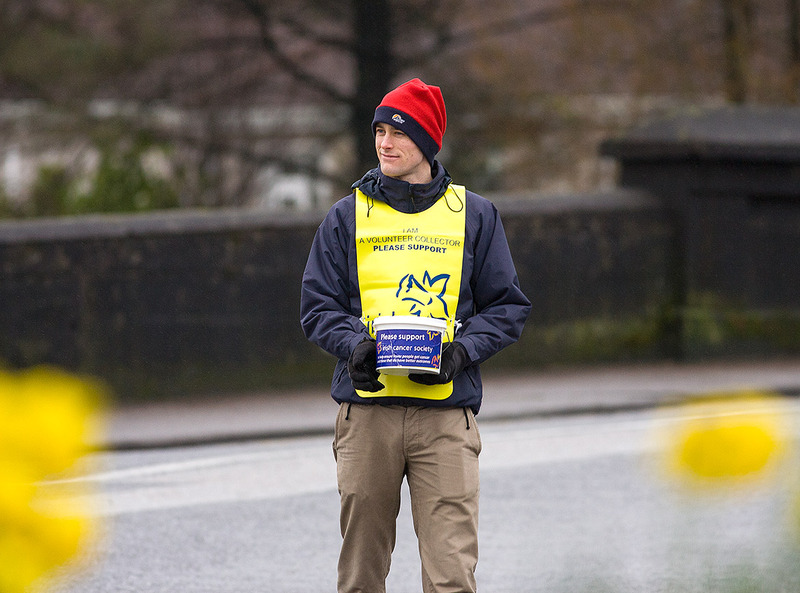 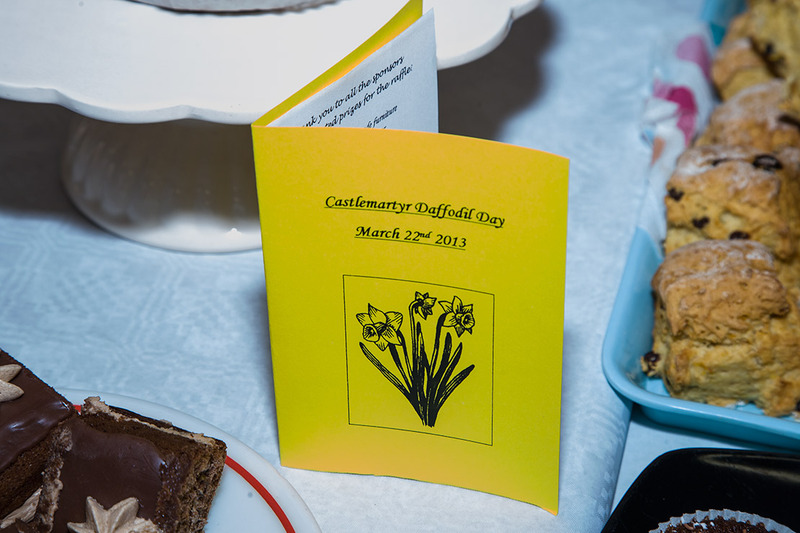 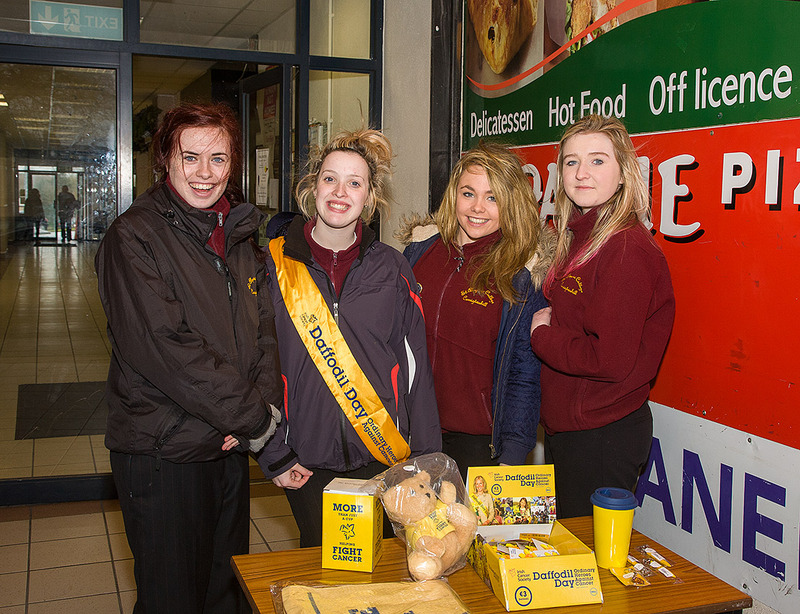 The annual Daffodil Day collection is hugely important in that respect and has been recognised as such by the public.